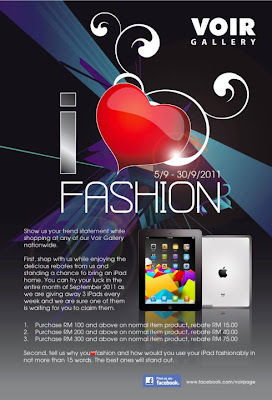 Tell them why you love fashion and how would you use your iPad fashinably in not more than 15 words. Visit VOIR Facebook fan page for more detail. Russian Female Mixer DJ Shark is coming to Johor! grab FREE passes now!